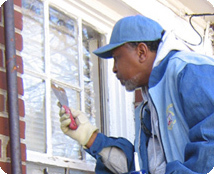 Memphis Light, Gas and Water is the largest three-service municipal utility in the country, but our service to the community extends beyond utilities. 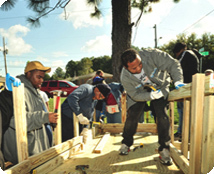 MLGW supports activities that cultivate growth in Memphis and Shelby County. Working together, MLGW employees donate over $1 million annually in goods and services and continue to strive to make a positive impact in the Memphis and Shelby County communities. 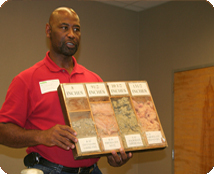 Our Public Education Program (PEP) allows MLGW the opportunity educate adults and children on the utility industry through a variety of forums such as newsletters, community and classroom presentations, Career-on-Wheels participation, Water Pumping Station tours, special conferences and more. We also participate in an array of fairs and exhibitions in the Memphis and Shelby County area. 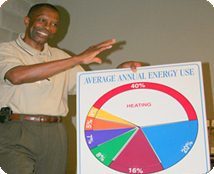 Through participation in community fairs and exhibits, MLGW is able to heighten the awareness in the community about utilities as well as talking with customers about their concerns.